The Harry London Chocolate Factory in North Canton has been creating the finest of candies and chocolates in the Akron-Canton area for more than 80 years. Harry London Candies has a selection of more than 500 candies and chocolates that you can indulge in at their Factory Store. Enjoy a guided tour where you can see how they churn out more than 80,000 pounds of delicious chocolates and candies. After the tour, sample their many candies and chocolates. Harry London was a real person. As a child, he learned the secrets to making chocolates from his father, Gilbert London, who taught him the fine art by using recipes and techniques from their family's European traditions. The family's motto was that quality was more important than quantity. Harry London began making chocolates as gifts for friends and family until his requests for orders were so great that he quit his job at the steel mill to start Harry London Candies in 1922. In 1995, production moved to the current facility in Green/North Canton, right next to the Akron-Canton Regional Airport. Over the years, the family traditions and recipes have remained the same and only the highest quality and purest ingredients are used. In 2006, the company was acquired for $85 million by 1-800-FLOWER.COM. The brand and product lines remain the same. Harry London Candies employs 225 people at its plant during most of the year, increasing to 500 during peak production times before Christmas, Valentine's Day and Easter. Harry London, via 1-800-FLOWER.COM, is affiliated with Harry and David (the fruit and gift basket company) and Columbus, Ohio-based Cheryl's Cookies. The moment you walk through the doors, the smell of chocolate is overwhelming. At the largest Factory Store in the Midwest, you can select from over 500 varieties of delicious candies and chocolates to savor. Indulge in the many samples as you try to find your favorite. 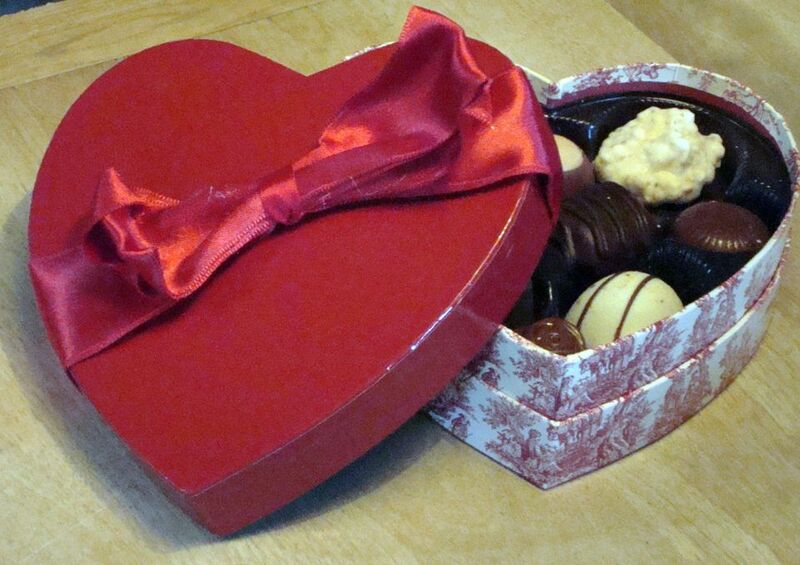 Choose from candy bars, gourmet pretzels, mocha melts, toffee, truffles, and many more. Harry London chocolates and candies can be purchased at the Factory Store, in select retail locations, and online. For a small fee, you can take a 45-minute tour of the Harry London factory. You will be fascinated with the sights and smells as you tour the butterscotch and caramel kitchen, the wedding and party room, and the tank room where they mix the chocolate. Harry London offers a selection of gourmet corporate gifts, including boxed and bagged chocolates and a popular chocolate buckeyes gift box. You can even include your personalized milk chocolate logo bar and business card logo bar. Harry London offers discounts for corporate orders of $500 or more. Harry London chocolates are the perfect option for a fundraiser. Who can resist? There are four varieties of chocolate bars from which to choose in cases of 48 bars at $.50 each. This gives the fundraiser 50% profit. The Harry London store is open Monday through Saturday from 9 am to 6 pm and Sunday from noon to 5 pm.